(20 September 2016) – Statistics can help to make the complex process of energy more understandable. 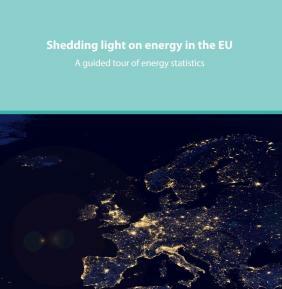 This is the aim of the digital publication Shedding light on energy in the EU – A guided tour of energy statistics issued today by Eurostat. This digital publication will serve in particular those who would like to better understand the challenges faced by the Energy Union, one of the ten priorities of the European Commission. What is the Energy Union about? Which kind of energy do we consume and how much does it cost?